Hi guys, here is the list of the top 10 quotes said by great personalities. It might be a sports star, it might be an actor, it might be an entrepreneur or it might be a great person who has achieved some great things in life. These are my favorite quotes and they inspire me a lot to do stuff. So all that being said or more like all that being written lets get on with the list. This is one of those quotes that helps me to keep on blogging, even though I don’t do it that much. But at least it makes get up and turn on the computer and do something. 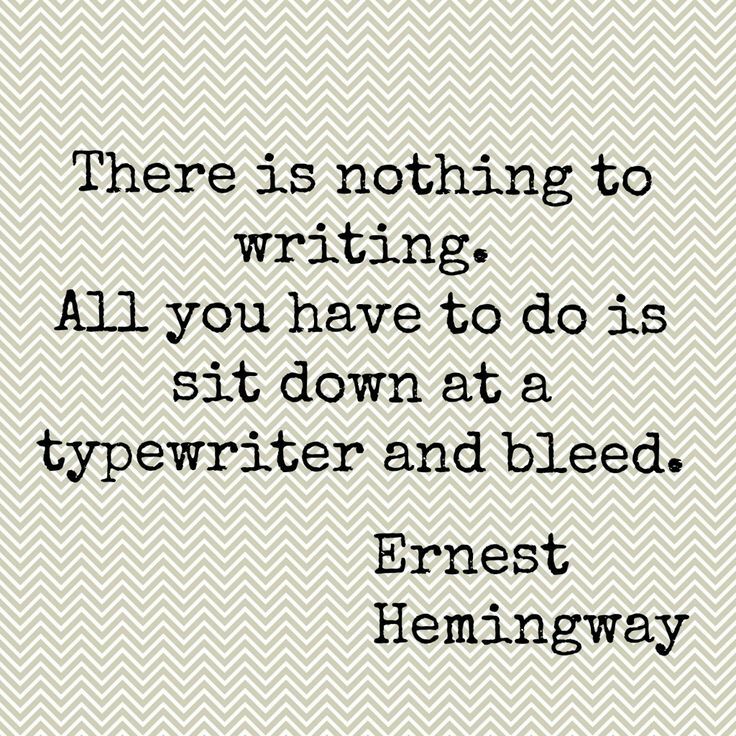 This is one of those quotes that inspires and motivates a budding writer to do something. It helps a writer to gather all his/her courage and try to prove a point that he/she can be write something. Tom Hanks is a pretty good actor. I like him and we all do. Well most of us do. I like his movies, I mean he has done some amazing acting in Forrest Gump and Saving Private Ryan. I know that he gives his full 100% in every movie he is in, but these are the ones that I like the most. These words by him are also incredible. I mean look at it, what he says is absolutely true. Keep working hard and you will sure find success. This is a beautiful quote. Most of us have seen this or heard this. We all know Einstein. He is one of the greatest scientists and blah, blah, blah. We all know about him. This is great line to inspire anyone and anywhere. Sometimes we all feel the pressure of failing. Like failing an exam, but we have to learn from our mistakes and try to become greater. He is one of those people who are not afraid to take risks. Elon musk is the founder of SpaceX, co-founder of Tesla and many other things, the list goes on. 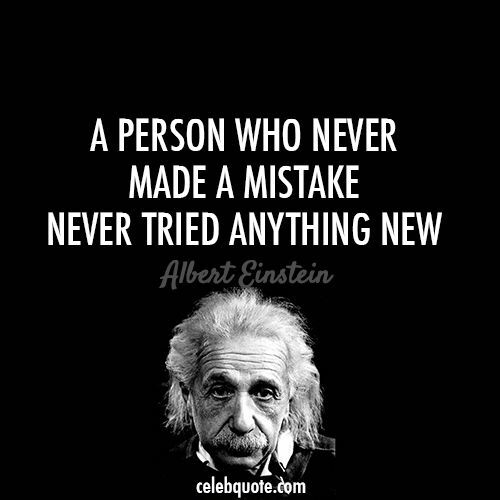 Now look at the above quote, if you feel that you can do something try it, even it leads you to failure. I mean look at me when I started this website all I ever posted were stories and book reviews. I used to post something only when I got a great idea to write a story and that led to low number of visitors, but now I am trying out different things, and it has helped me to generate some traffic. Its low though, but at least it goes on increasing rather than decreasing. So try to do something. We all know that he was a great player, David Beckham is one of my favorite players. He is smart and he plays good football too. Well let us not get off the topic and start speaking about football. What he says in the quote above is absolutely true. 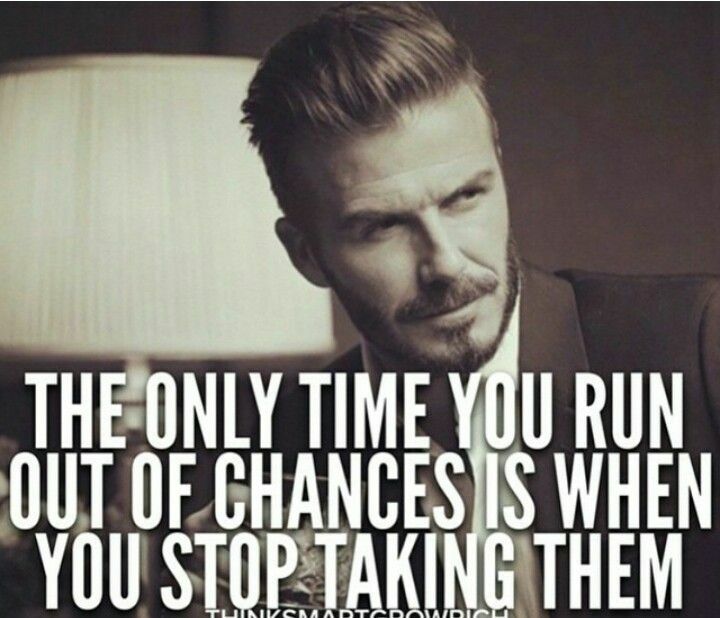 Try taking chances, they might lead you to a better place. They might help you become what you are supposed to become, by that I mean, to become successful. Never be afraid of taking risks. 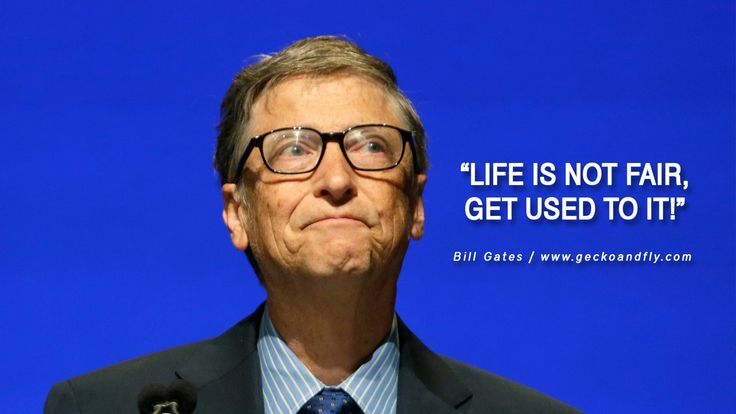 We all know Bill Gates, the mastermind of Microsoft. I agree with him life is not fair, sometimes it shows us the path to success and sometimes it shows us the path to failure. When it leads us to the path of success, we should not start thinking that we are above everyone else. We should not become egoistic, because we might crash down in the pit of failure. When we fail, we should pick ourselves up and try to do something that helps us to get on track. For those of you who don’t know he is the founder of Google. This is true, dreaming is one of the best things that we can do. I dream of being a good writer one day, someone else might dream of becoming a race car driver or a basket ball player or something else. But its not only dreaming that helps to reach the goal. Its the hard work that helps. Charlie Chaplin is one of those funny guys who faced a lot of hardships. But that did not let him down. We all know that we have a lot of problems coming and going out of our life. But its best to smile or laugh them off. Abraham Lincoln is one of those people that history can never forget. This is true, I mean we all sit back and say that one day I am going to become a rich person or a famous person and all that, but it is best that we work hard for it and become that. He is the guy, the innovator, the man behind the success of Apple, he is Steve Jobs. He is the guy that inspires me a lot. He is the one that has helped me to dream and work hard and try to do something new rather than being just a normal person. 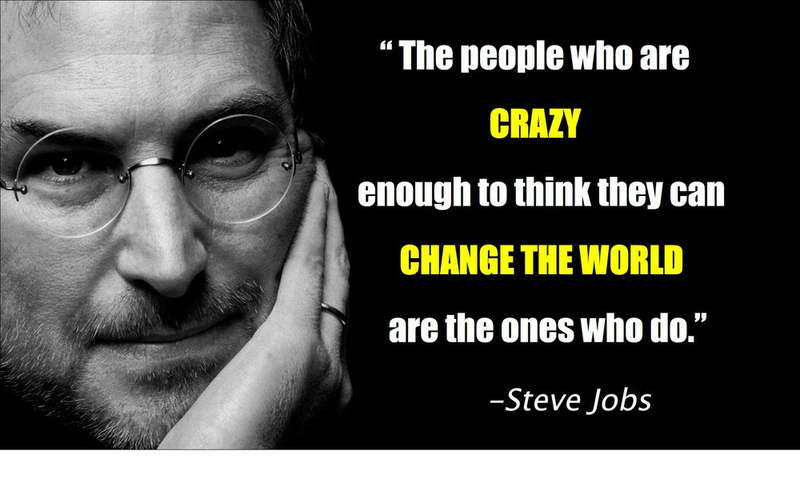 It sure is the crazy people that change the world. They are those who we think are weird but they end up being more successful. So that is it guys. Feel free to tell me about your feelings, about this post in the comments section below and also share it on social media if you liked it . Thank you very much for reading this post.